I would like to see event from Google calendar in my clock taskbar widget. For this I installed korganizer configured google account. After that install kdepim-addons. 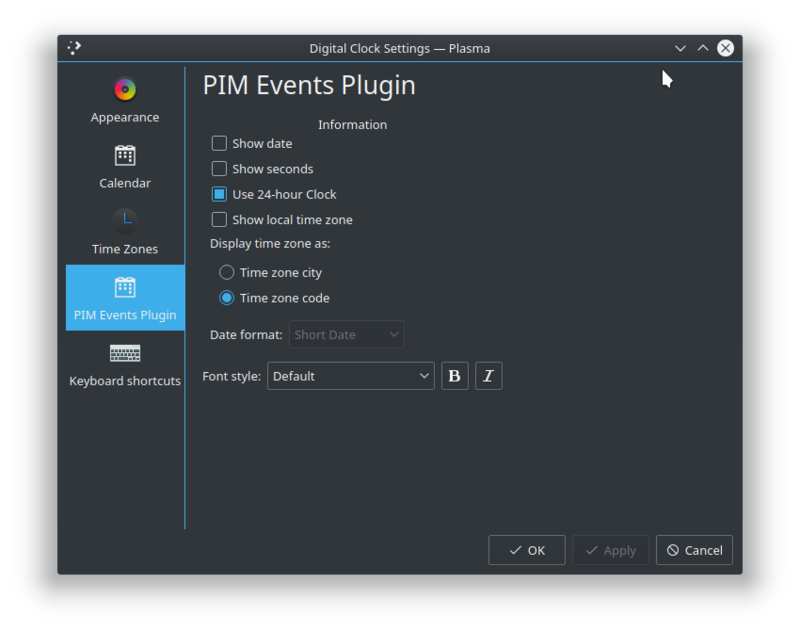 But now I can’t open PIM Event Plugin configuration for clock widget. When I click its tab icon it changes title of configuration but content is not updated, so i can’t configure what calendars should be used. And it doesn’t give me possibility. Plus every time I’m editing post and trying to update it it say connection to forum lost and my update is not saved. I don’t know whether other have the same bad experience. Here is screenshot necessary for my first port. I just give you same likes, so spam detection will let you post urls now. @joekamprad I tried this on new VM and see the same symptoms. It looks like some issue. But where to report it? is working only parttimes… and often breaks if you try using it into apps outside google imperium. Newer had issues with it and I have Antergos system that runs for 1 year. Maybe latest changes caused that. Going to get back home tomorrow and try to upgrade this old system and see whether it is reproducible on it. What i would try first is to watch live output of the journal, hopefully it say something related to your problem. I got the same PIM problem but associated with syncing KOrganizer , and I just tried and failed the kdepim meta package. 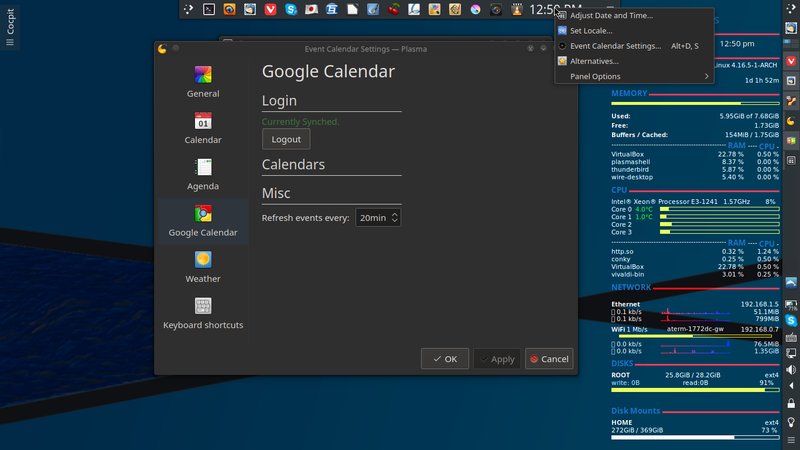 Google Calander syncing issues I can understand to some extent, but within KDE Plasma it gets a tad silly. Today updated my old system. Amongst packages there were new akonadi 18.04 that handless all this stuff related to calendars and events for Korgamizer and kdepim. After update the same symptoms. Maybe new akonadi caused this. Also tried to debug little bit with akonadictl in verbose mode and noticed that when Korganizer syncs something there is some output saying that some specific event happened. But with clock widget there is no even 1 line of output. Did you change your clock to Event Calendar? You can get the Event Calendar Widget from Widget selection. Maybe you will have to add it to the list yourself. Click on ‘Get New Widgets’ and look for the Event Calendar widget. Right click on your clock and choose ‘alternative’. The Event Calendar should show up in the alternative list. In the Calendar settings, you can then connect your Google account directly. 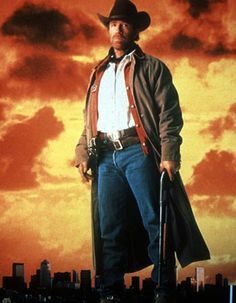 No need for the PIM suite. Akonadi is too heavy on resources. @axioma Thanks to pointing me to this new widget. I didn’t knew about it. Agree on akonadi, if I know this widget earlier I would not use it. Now can completely remove Akonadi and Korganizer. @taurohtar Glad that it works. Can you give a link to your conky configuration? I liked it! 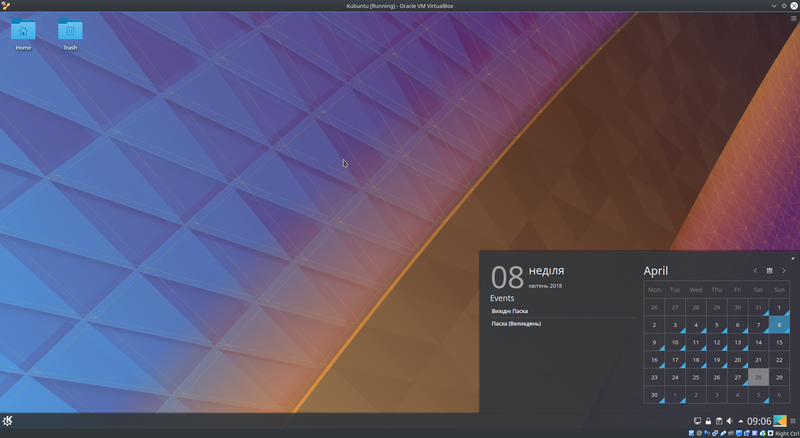 To be honest, I copied the conky from MX-17 Linux. Credits should go to the Semplice Team and MX team I guess. This is the link to the Drive folder. Thanks! I’m gonna check it right now.